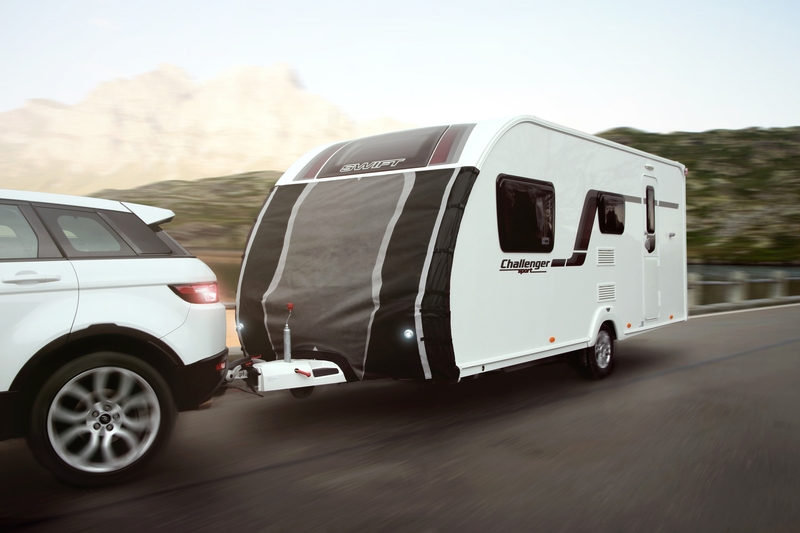 If your van is slightly older, or if you change it regularly, the Tow Pro Lite may be more suitable option than our tailored towing protectors. 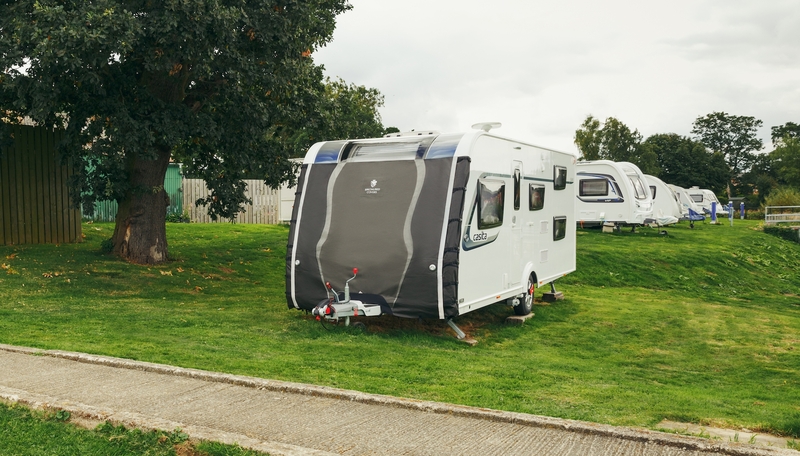 The Tow Pro Lite will safeguard the front of your van whilst you’re on the road, preventing costly damage to windows and paintwork, as well as keeping dirt at bay - so you don't spend your valuable holiday time, cleaning your caravan! So, if you need towing protection - and quickly - order today and your cover will be dispatched within 48 hours! Visit the Tow Pro Lite page to order online, alternatively call our team on 01943 864 646.